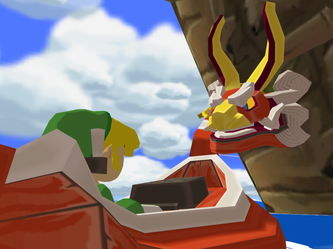 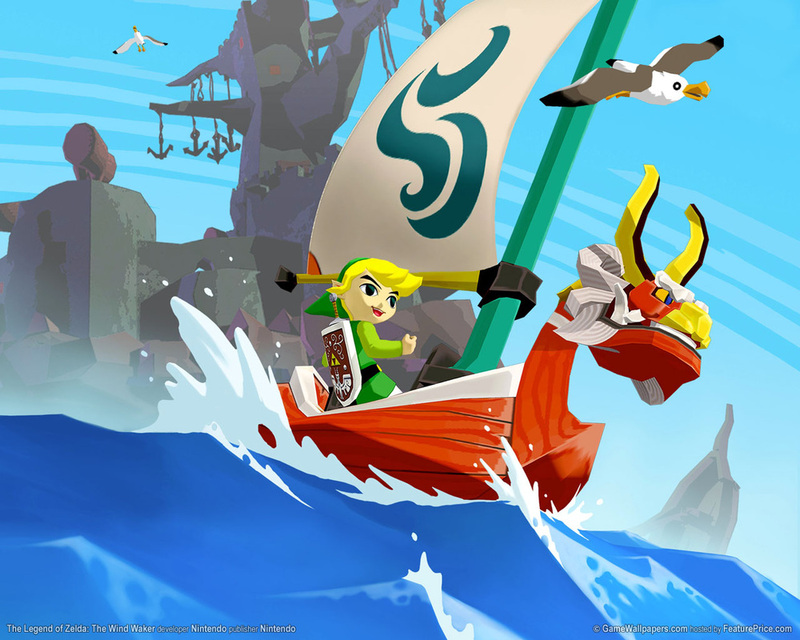 For Wind Waker, Link no longer had a partner that physically followed him. 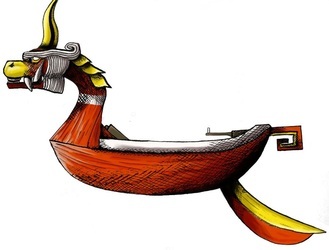 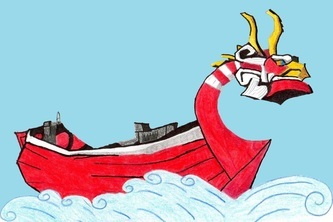 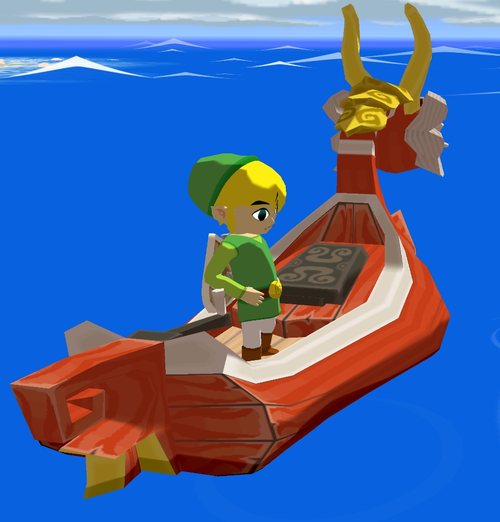 Rather, his new sidekick was a talking boat, the King of the Red Lions. When you were riding him, he would talk to you if you needed something from him or if he had something to say about a certain thing. When away from him, he would contact you by way of your Gossip Stone that you received from Tetra in the game. 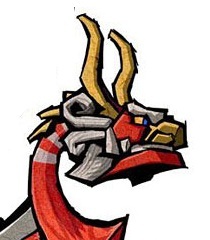 Unlike his predecessors, the King of the Red Lions played an integral part in the game's story. 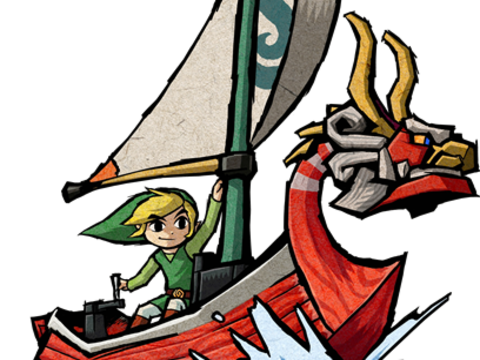 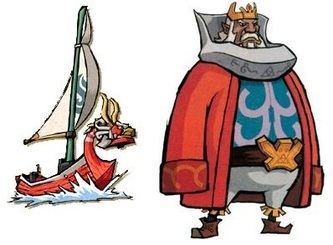 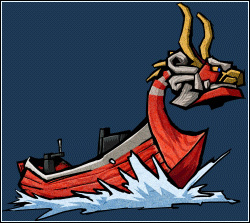 He was actually the King of Hyrule, but in boat form when on the surface and in his normal form when in old Hyrule below. He ends up willingly perishing before the end of the game. As far as what he brought to gameplay goes, he was even further toned down from the N64 days of Navi and Tatl, rarely ever offering you help. 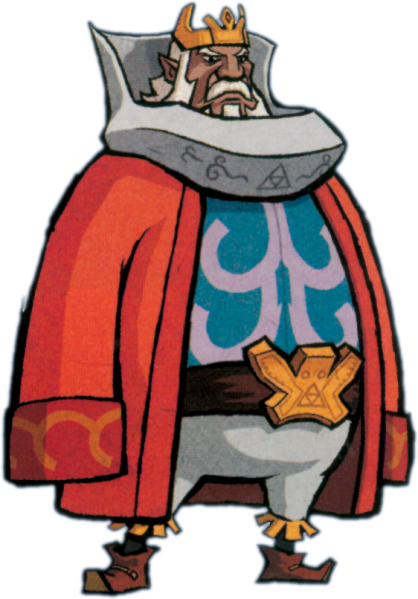 He would remind you of your task at hand when traveling from one place to the next, however, he did not often help when you were in a dungeon and you could not call for his help like you could in the previous two games. 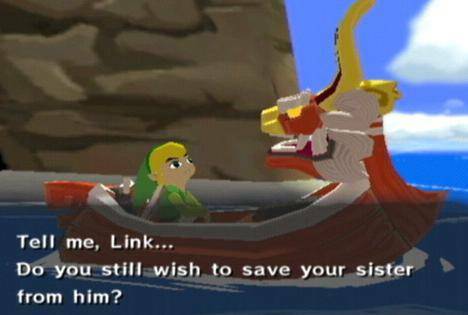 Furthermore, he did not provide information on any enemies you fought.